Discussions Magazine Music Blog: TADDY PORTER: The self-titled album available NOW! 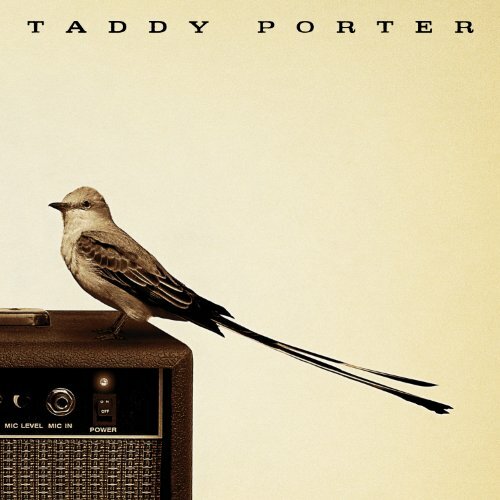 TADDY PORTER: The self-titled album available NOW! Taddy Porter is simply a Rock band - one that knows how to live in a groove, emote feeling, and draw in all those that encounter their passion. The quartet's roots have their foundation in Stillwater, Oklahoma, with branches that have begun to stretch throughout mid-America and the South. Since October 2007, Andy Brewer (lead vocals / guitar), Joe Selby (lead guitar / backing vocals), Doug Jones (drums) and Kevin Jones (bass) have been collaborating to create timeless, undeniable Rock songs that have found fans in markets across the country.